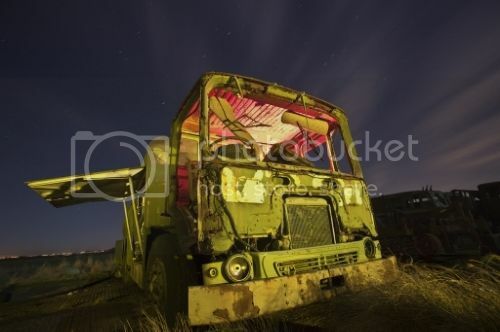 I am best known for my Noctography work and light painting in urban exploration. I exclusively shoot at night in abandoned locations around the UK. I have been regarded as one of the best Night Photographers in the world and an ambassador of Light Painting.